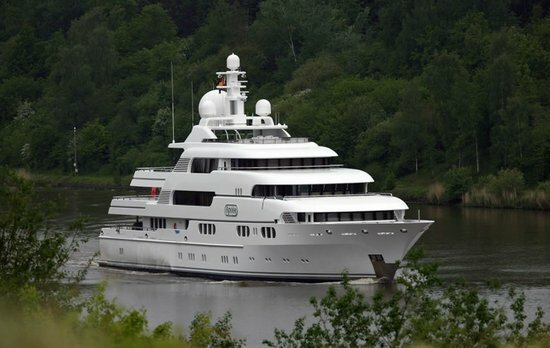 Time for another superyacht to hit the market! 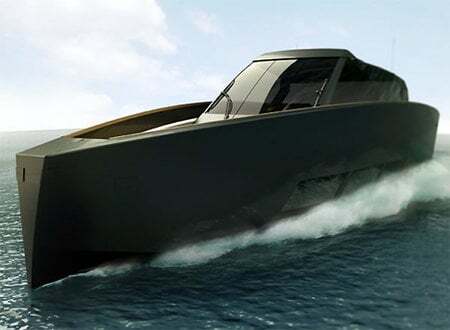 And this time it’s an addition to the already growing line of open sport boats style of yachts. 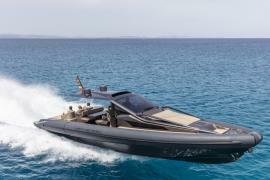 Well, the new fish in the sea, quite literally, is called as the Italcraft 90. 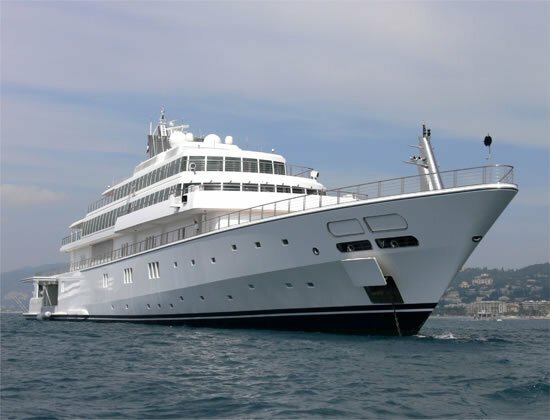 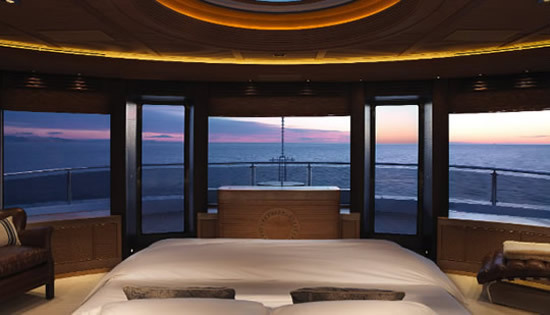 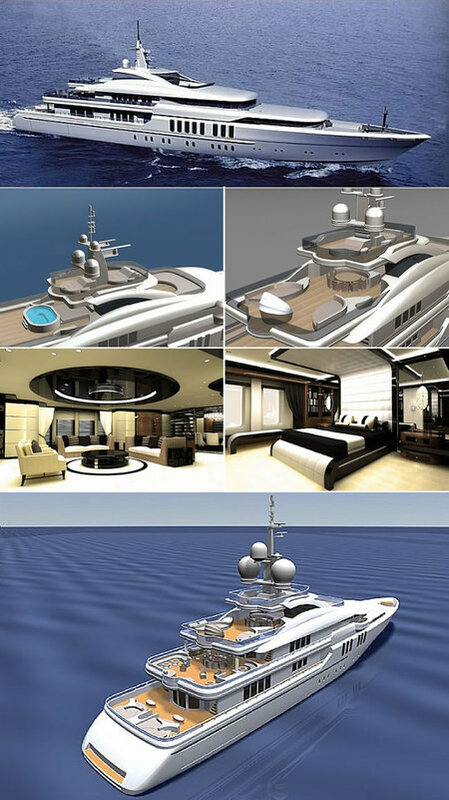 Designed as a spaced out craft, it spots three open areas in all: an aft with an open cockpit having three large sofa-chaise lounges, at bow with a living area spotting a “C” shaped sofa and double sundeck, and on the upper part of the superstructure, which also has an exclusive sunbathing area. 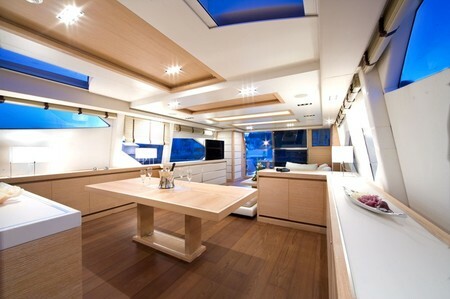 The dining area is made to appear larger with a set up comprising of glass verandas and can be opened at the back and the sides to expand the location. 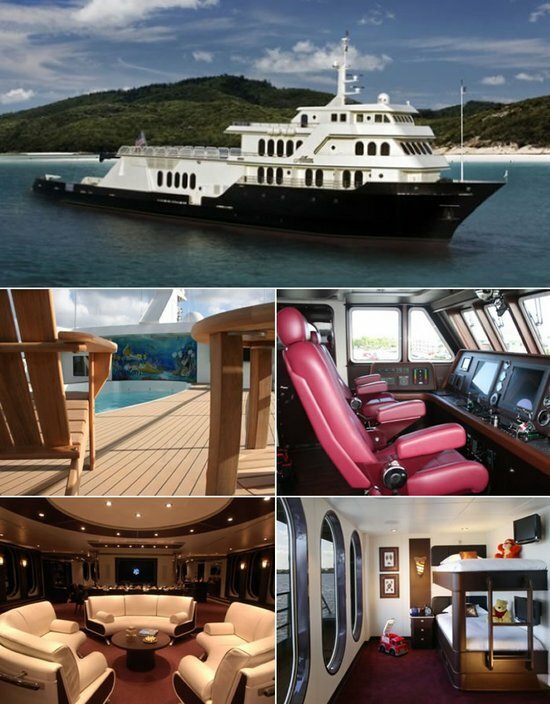 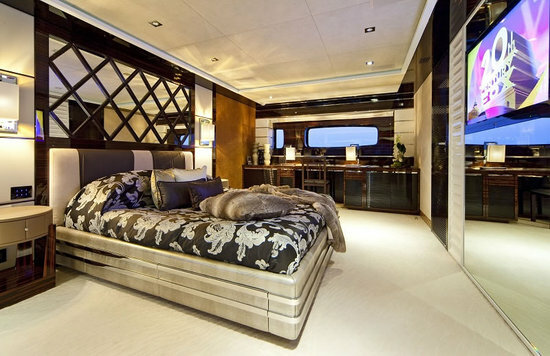 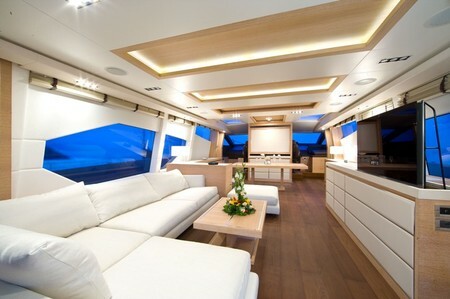 The lower deck leads to four cabins which have private bathrooms and a large kitchen, en route to the crew area. 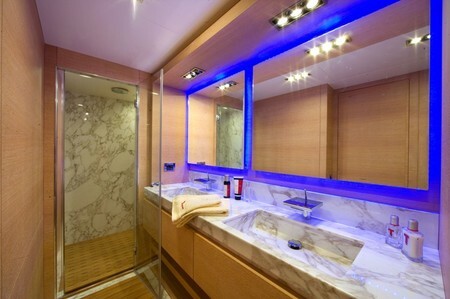 The area also has includes two double cabins with private bathroom. 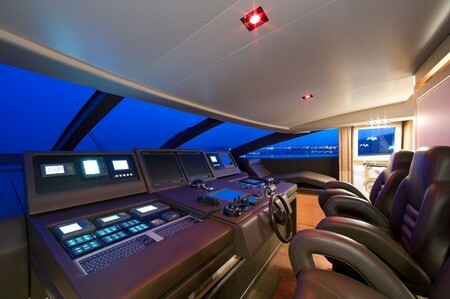 You can go to the sundeck via the main deck using an intelligently designed rollaway staircase which can be pushed into the signal mast area for clearing the cockpit. 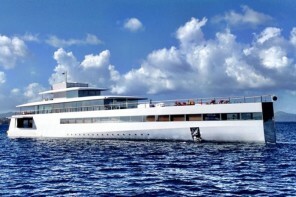 While one superyacht is ready, another one is being constructed at the Italcraft shipyard in Gaeta (LT).